Guts & Bolts is my catch-all dissection and deconstruction of various parts of book promotion. 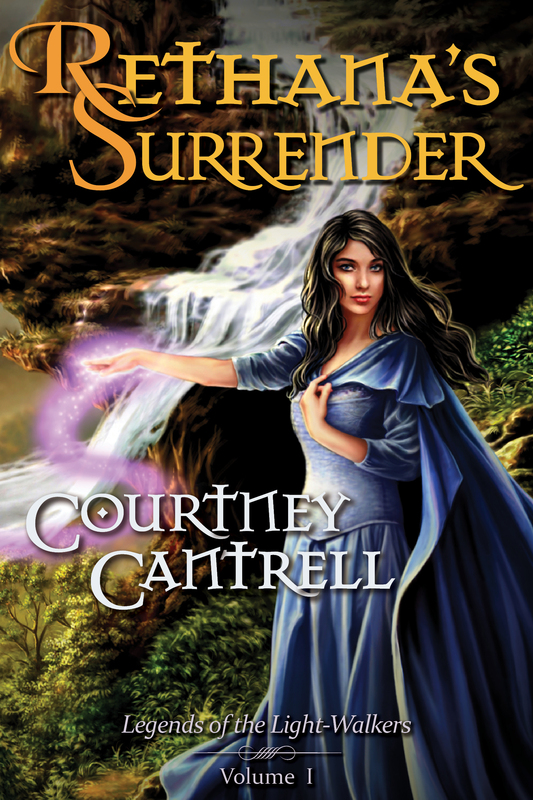 Since promotional copy is my theme this month and with Courtney’s review fresh in mind, I decided to take a look at promo copy in one of the most beloved facets of the fantasy genre…Epic Fantasy. Most beloved by fantasy fans, perhaps, but not by me. Epic Fantasy and I have a checkered past, so I’ll try to keep my comments on point and not get all ranty. But it may be difficult! Much of the reason that most Epic Fantasy fails to engage me is visible right there in the promotional copy. Promo copy that is, I might add, not very good at its job. Let’s take a look at a few examples. So is this a story of discovery and battle against evil, or is it a story of two men? I’m not saying it can’t be both, but by leading with the world-building information first, the promo copy suggests what we should be most interested about in the book. So it’s weird physical forces on a world that isn’t Earth with at the very least centuries of history I’m going to need to be aware of if not conversant with. Am I the only one who reads this as anti-promotional copy? Primarily, exciting stories are made of engaging characters and exciting situations, not history and culture lessons on places that don’t exist. And like a lot of Epic Fantasy, this copy tells me I’m going to get more of the latter than the former. Now let us turn to Robert Jordan’s sprawling Wheel of Time series by focusing on the first volume. 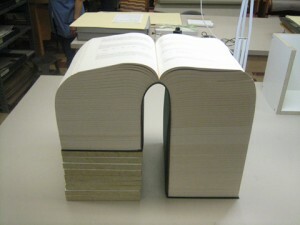 In this case, I have read this book. 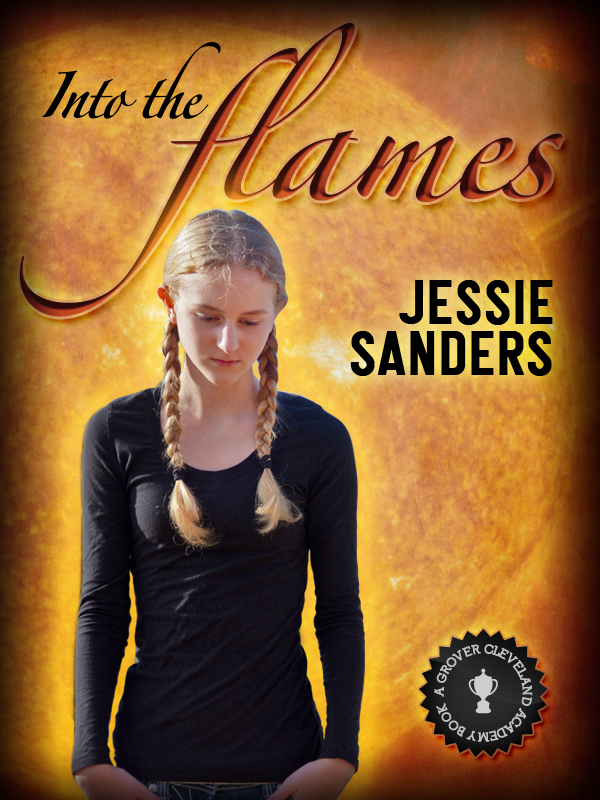 It was AMAZING and hooked me on the series…for about 7 books. That’s when I lost interest, though sheer inertia made me buy a couple more after that. At any rate, having read this one and loved it, I can testify that the promotional copy fails miserably not once but twice. Check it out. I’m not kidding, that’s all of it on Amazon. Now that’s what the publisher put there, so I don’t think I owe them any more benefit of the doubt. But some of you may be thinking I’m unfair, so I’ll give it another shot with a Library Journal review. The peaceful villagers of Emond’s Field pay little heed to rumors of war in the western lands until a savage attack by troll-like minions of the Dark One forces three young men to confront a destiny which has its origins in the time known as The Breaking of the World. This richly detailed fantasy presents a fully realized, complex adventure which will appeal to fans of classic quests. Recommended. Three young men from a tiny, peaceful village. And they have a destiny. Oh, and there’s more fake history you need to know. And a painfully generic Dark One. Ugh. But Why the Epic Fail? Okay, I’m going to stop picking on Epic Fantasy now and instead explain why I would never want to be the guy at a big publisher responsible for writing the promo copy for it. These books are nearly impossible to write good promo copy about because their plots are sprawling, million page affairs with so many ancillary characters and internal history/culture lessons that it’s impossible to weaponize the plot. You can’t boil it down to the most interesting bits because it only gets interesting in aggregate. This is why there are mysterious wars and millenia of history and generic Dark Ones. All that plot weight (and, I might add, actual paper weight, pardon the pun) becomes one of those cartoon snowballs that rolls inexorably downhill grabbing up or knocking down everything in its path. But if I had to pick any individual plot thread, it would be like looking at a clump of snow snatched off the giant snowball. Obviously related, but not terribly interesting on its own. Now, I absolutely betray some of my personal reading preferences in that summation. But I’m prepared to be proven wrong! In the comments, link some examples of what you think are GOOD promotional copy for Epic Fantasy novels. If anybody convinces me, there’ll be a prize involved. 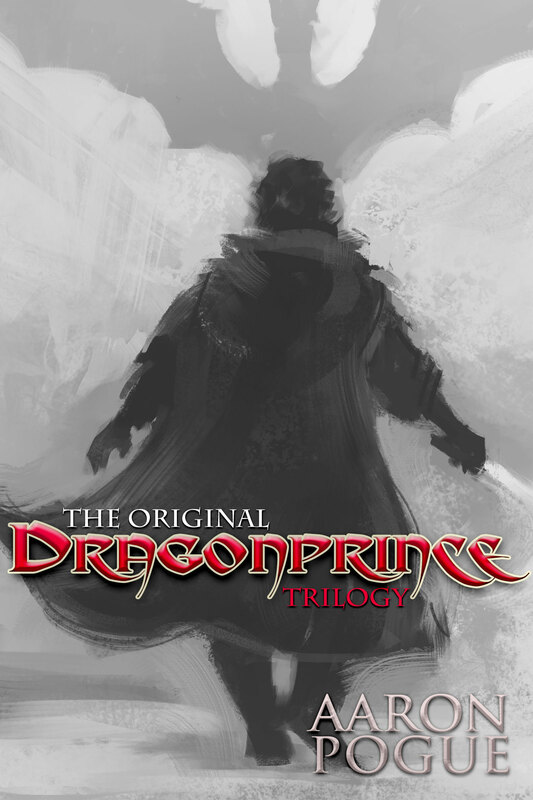 It will appeal to fans of Epic Fantasy, I promise. But don’t get too excited, you’ve got some big metaphorical snowballs to push uphill before you can worry about the prize. 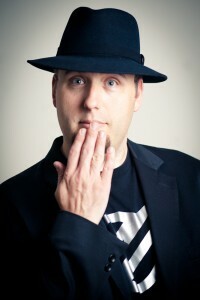 Joshua Unruh is the Marketing Czar for the Consortium and author of the grim fantasy Saga of the Myth Reaver: Downfall. Every Thursday he shares an article about marketing, sales, and product promotion in the new book market. 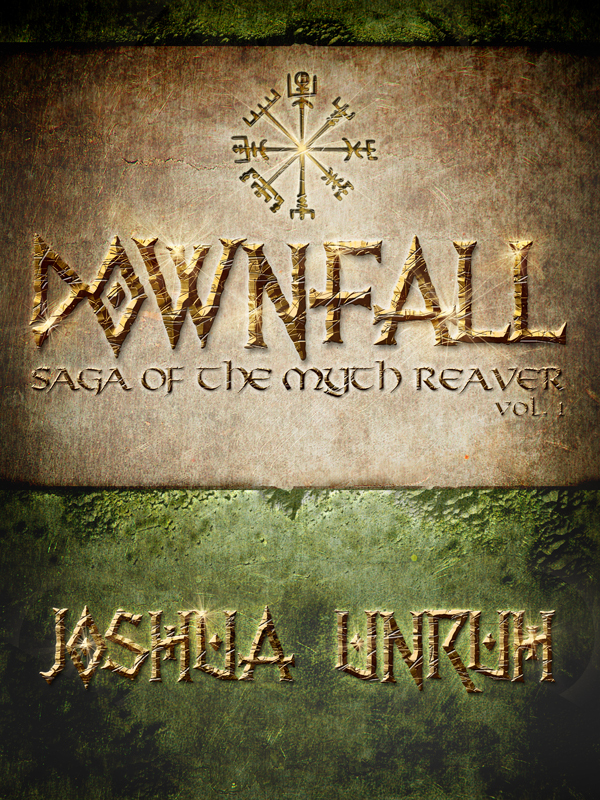 Find out more about Joshua Unruh at his author website, and check out his newest book, Saga of the Myth Reaver: Downfall, in stores now! This was written by Joshua Unruh. Posted on Thursday, February 28, 2013, at 8:00 am. Filed under Product Description Analysis, Sales. Tagged Coldfire trilogy, CS Friedman, epic fantasy, Joshua Unruh, Robert Jordan, Wheel of Time. Bookmark the permalink. Follow comments here with the RSS feed. Both comments and trackbacks are currently closed. The first sentence of that Library Journal review is a doozy. Sparhawk, Knight and Queen’s Champion, has returned to Elenia after ten years of exile, only to find young Queen Ehlana trapped in a crystalline cocoon. The enchantments of the sorceress Sephrenia have kept the queen alive–but the spell is fading. In the meantime, Elenia is ruled by a prince regent, the puppet of the tyrannical Annias, who vows to seize power over all the land. Just because the promo copy produced today is miserable, doesn’t mean it wasn’t good in 1991 when the book was originally published.